You probably didn't notice affiliate links, nor care about them until you became a blogger. 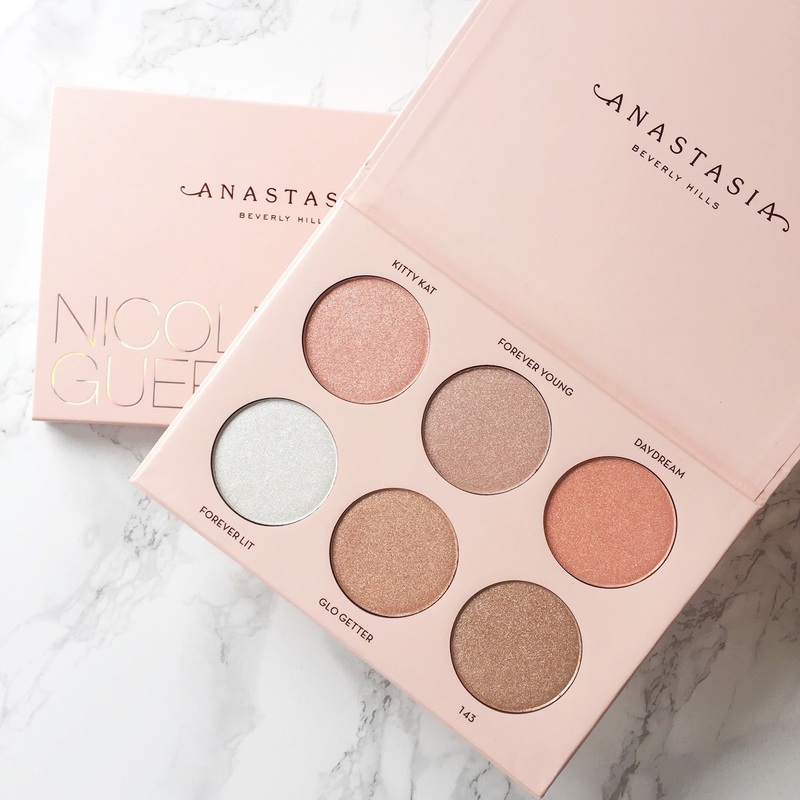 Or if you're not a blogger, you likely had no clue what they were until a popular 'gossip' channel on youtube started to call out huge names such as NikkiTutorials and Jaclyn Hill for using affiliate links in their descriptions to earn an income from each click and purchase. Affiliate income is 5%-8%, on average. Someone utilising them, will make around £1-4 from someone clicking on their link and buying something, unless they go on a crazy shopping spree on that day. To put that into context, if someone buys a £20 top that a blogger has featured through their affiliate link, they'll earn £1.60 - that's if they have linked to a generous retailer that offers 8% commission! £1.60. That's not even a latte. Or a chicken fajita wrap at your local Boots. Bloggers, ultimately, do this because it's an outlet and a passion. I know for sure that I never started a blog to make money or to use affiliate links; I have only just personally started to monetise my blog - over a year and a half later from when I first started out. When you read a blog post, or just scroll through photos for inspiration, it's easy to forget the work that goes into creating these photos. Blogs aren't 'casual' anymore. As a blogger, if you want people to read your blog, it needs to look damn near a magazine spread before someone even clicks on your post or pays any attention - which puts an enormous amount of pressure on bloggers. Photos in your back garden don't cut it anymore, you need to find location to take photos, like a cute looking street or cafe; Some actually pay photographers to take photos for them - not everyone has a boyfriend or sister to take photos. People will often spend hours perfecting shoots, editing photos and actually writing posts for the people that read their posts. It's fun, but blogging can become a mini job for a lot of people. It can be a nice little side income, but there is a reason that most people throw in the towel after a few months - it's hard work to keep a quality blog alongside full time work or university. At the end of the day, bloggers have a right to make money from their blogs. Nobody has villanized magazine websites for using affiliate links for years and years - why bloggers? Those 'Top 10 Things To Buy From Amazon!!' lists on Buzzfeed, and top ten picks from Topshop lists on Cosmopolitan website are affiliate links. Why? Because editorial staff, web developers for those websites and at the end of the day, also 'normal' working people expect to be paid every month. They're not villanized by readers and other editorial staff for earning an income from their talent and hard work.. so why are bloggers? It's almost embarrassing how attacking some bloggers will be to one another over a ilnk that almost all established bloggers are using to earn something from their sites. People want bloggers to provide inspiration, create content, upload cool Instagram photos, but expect them to be completely impartial when it comes to earning a living for themselves. People are happy to google swatches for a product and click on someones blog to see them, but forget that that person has created that content and spent time curating those photos, words and ideas into something that will show up on Google when you want to see what a lipstick will look like on someone thats NW15, or how a Colourpop lipstick shows up on darker skin tones. If you like someones content - support them. Clicking on an affiliate link does not cost you anything extra, it doesn't take longer to load the website, or ruin your day, it just gives someone whom spends 2 hours posing down a pretty side street for nice photos, some money to buy new clothes - to inspire their readers every week. Of course, like everything ASA, affiliate/sponsored/money-making related to blogs, there is just too much to argue over and say on the matter. What I do think though, is that there are a lot of big fish in the blogging and Youtube pond, that simply do not care to disclose advertorials or their affiliate links in description bars. These women will relish in the delight of buying a Mulberry handbag from the affiliate income they have pooled together from their 13 year old fans buying a £10 jumper because they told them it was 'so cute'..... So why are people attacking each other, when there are much more pressing issues within the community? Mink lashes are all the rage right now. With everyone from Kylie Jenner to Huda Beauty wearing them, they've become an industry hit. A good pair of quality lashes can instantly transform your look from 'kinda cute' to 'damn glam" in a matter of minutes! Not only that, a decent set of lashes can last up to 25 wears [if you're careful]. I've considered buying the 'big ballers' such as Huda Beauty, Lily Lashes and other brands, but with a price tag of around £30, I'm a bit 'meh'. I'm basically just paying for these companies to pay the Kardashians to advertise the brand. Private Label Extensions are offering those 'must have' lashes at a super affordable price. 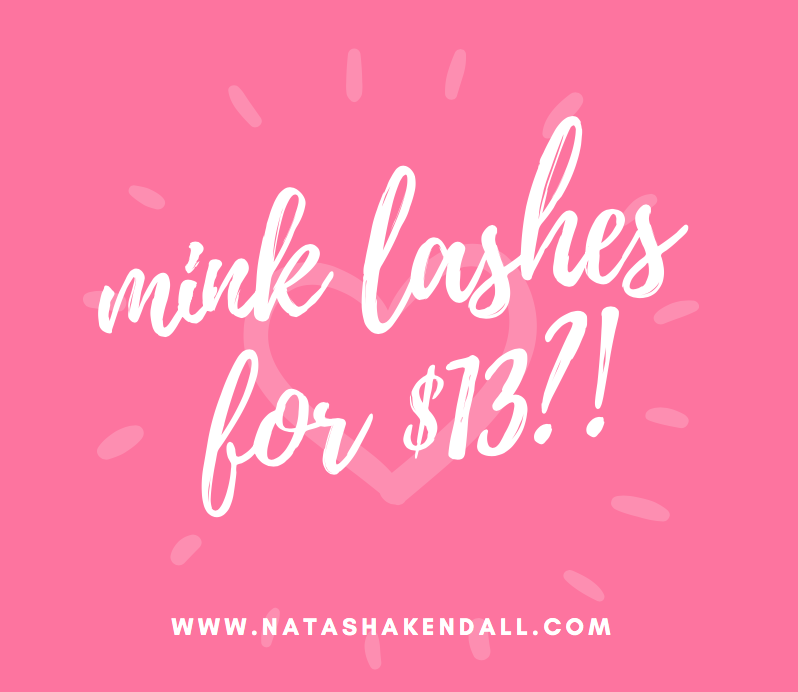 They are a wholesale supplier that have branched out and now offer their mink lashes to consumers - handy for those of us after a bargain! .. And aren't we all? 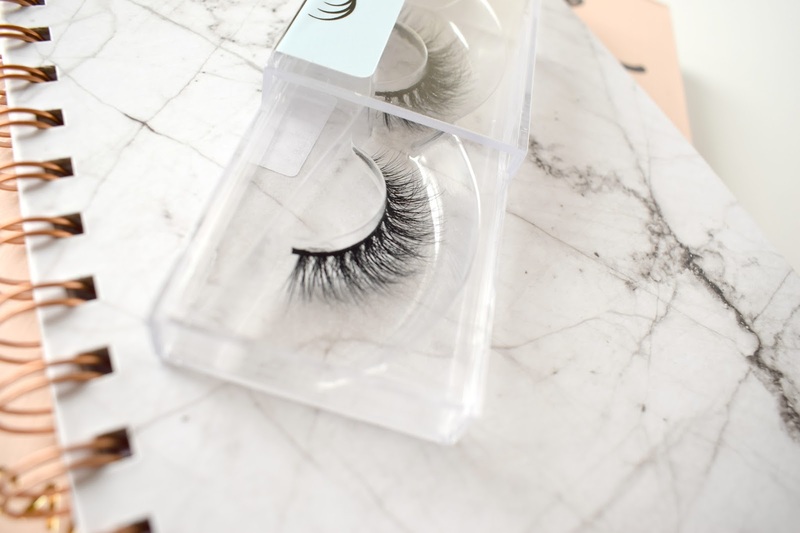 The site is run by a wholesale/banding company that specialise in hair extensions, and are now branching out to offer beautiful, 3D mink lashes. They have two options on site, the unbranded type - for private labelling, and the customer friendly retail ones under their own little in house brand "Mink Lash Co", which is inexpensive and simple. The lashes cost $13.50/£10 which is crazy cheap. They're unbranded, meaning you're getting the same kind of styles as the big brands sell, except you're not actually paying for the branding on the outside of the box or lining some huge beauty vloggers pocket. It's genius! A lot of people buy the £1 lashes from Aliexpress but in comparison to these, they don't feel the same. The ones you get from Aliexpress and other sites feel 'stiff'. 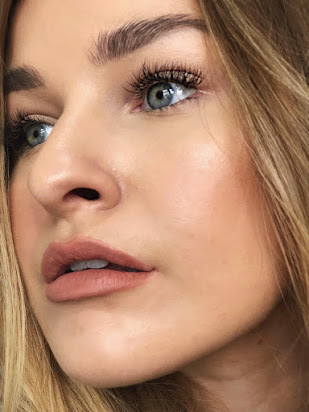 These lashes are very soft and silky, and don't feel like you need to use a pair of pliers to bend them in order to make them fit onto your eye. These, needless to say, are actually real mink. The hair used in the actual lash is very fine and thin, meaning you're avoiding the chunky looking lash and can channel your inner Kylie Jenner after her $300 mink lash extensions. You can see how fluffy and amazing these are close up. 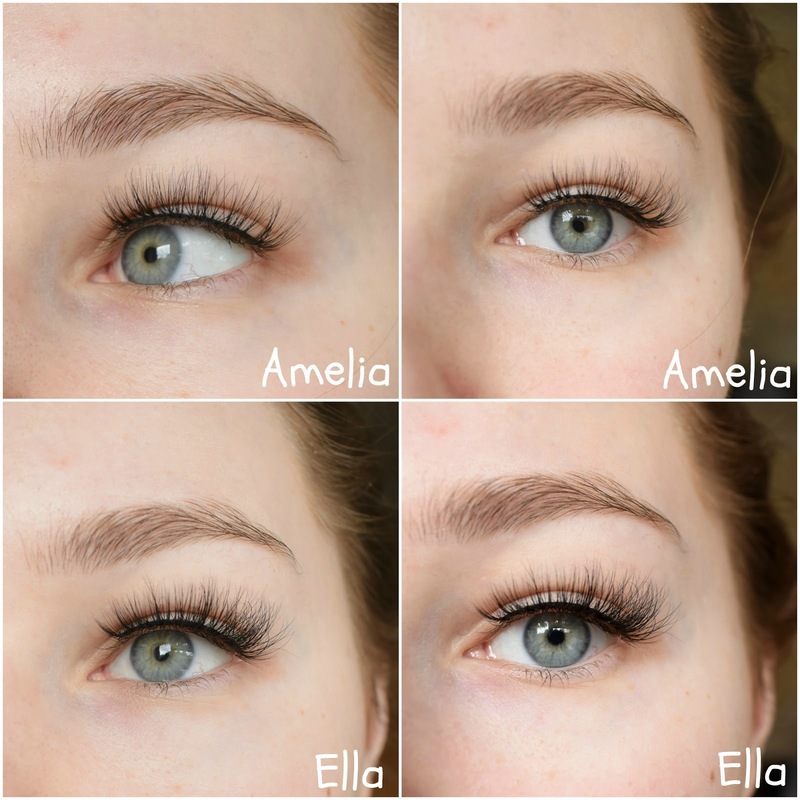 The site have a large range of styles, with lashes ranging from the more dainty and delicate 'Amelia', to the huge and fluffy 'Ella' that photograph amazingly and are perfect for clubbing or photo shoots. The lashes are gorgeous and this is a well-priced brand - The lashes were also surprisingly easy to apply - I didn't even need tweezers. The thick band makes for an easy application, because you can see where you need to apply the lashes and the band itself, although thick is flexible and bends to shape easily. It also means that the glue doesn't get caught up in the mink hair itself and ruin your expensive.. oh wait, very cheap lashes! These certainly feel expensive and I love that - when something is cheap, but feels expensive. So satisfying. 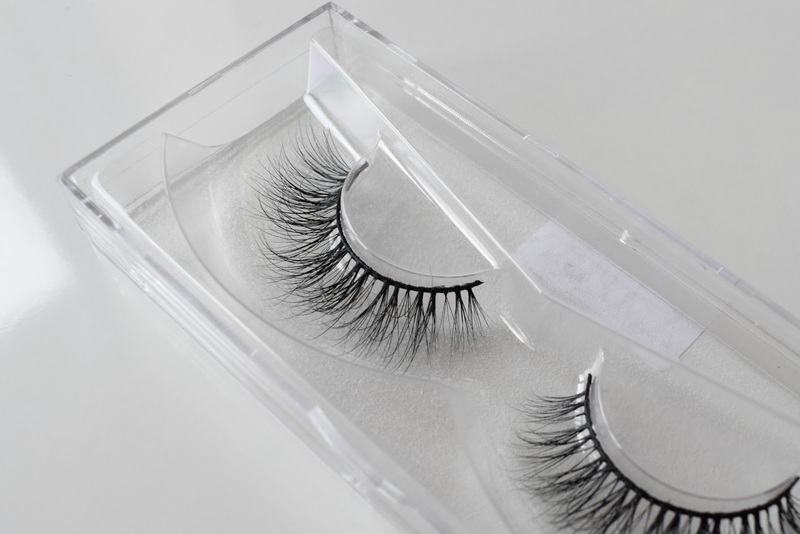 ♡ ELLA - A fluffy but dramatic and thick lash, perfect for clubbing. These are super romantic and look perfect with a black and brown smoked out eye. ♡ AMELIA - A more subtle and yet dramatic lash - perfect for a daytime party or event - these don't require heavy eye make-up to work and look beautiful with winged eyeliner and a red lip! which is why my photos feature the lashes cut a little more in the inner corner than someone else might. I have to admit, I'm so impressed by these lashes. They're good quality, they hold up after cleaning and you can't beat the price. They're gorgeous and I absolutely love the styles that Private Label Extensions offer! It definitely pays (literally - you're saving money!) to do some research about what brands you buy from. Sometimes you really do just pay for the label - I'm glad to have found a company that cut out the middleman. What lashes do you love? Will you be trying out the site for your mink eyelashes? This post was in collaboration with PrivateLabelExtensions.